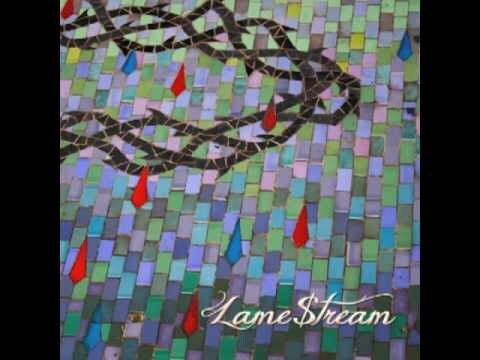 IAME’s new album, Lame$tream, will be available for FREE download (or name your own price) on April 3rd. 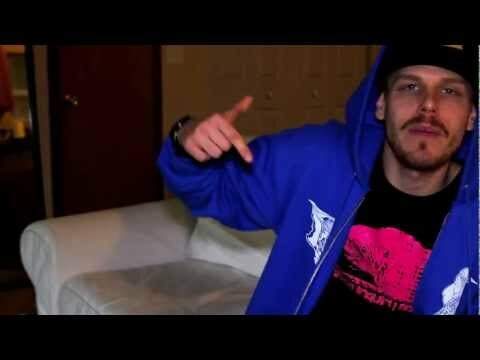 Check out “Yeah Huh” produced by & featuring Smoke M2D6 of Oldominion. Make sure you get this exclusive bonus song as well.. Dowload “Word Processor for free here and check out the one shot video below. Read more about Lame$tream here. We will also be leaking a brand new Sandpeople single this week so stay tuned! !